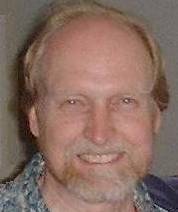 This website was created by Leigh Brasington who has lived and worked in Alameda, California, since 1989. The pictures for this site were taken while Leigh was a passenger in his car as it approached Alameda from the various directions. 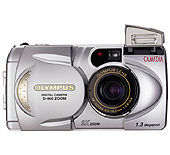 The camera used was an Olympus D460 Zoom digital camera. Leigh has a number of other websites which can be access by clicking here.